Cuisine Santé International is proud to be a responsible company successfully protecting the environment! 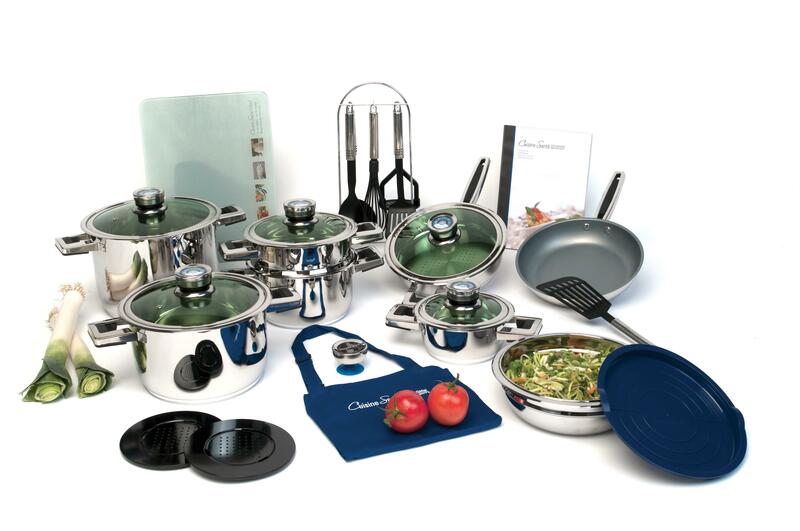 Cuisine Sante International vision started with 1 set of high quality cookware and a lifetime guarantee. 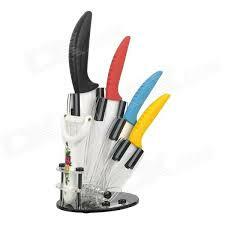 Today Cuisine Santé International has a full line of products from kitchenware to fitness and much more. 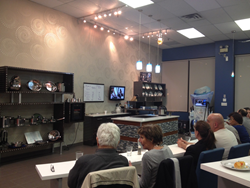 Cuisine Santé International is now in 5 countries and still growing. We are extremely happy to say it has been our honor to serve our customer base for the last 12 years and we look forward to continuing for generations to come. We appreciate and thank all of our existing customers and we look forward to serving all the new ones in the near future.